The intention was to make the prequel and the remake edit together in one story. The introduction of both groups (the victims) in this edit is cut to a minimum, so like always useless dialogue is cut to give this edit a fast ride of 2 hours. 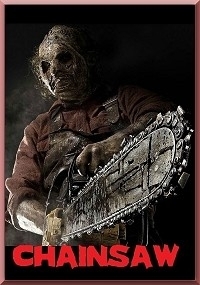 Music segments of the original chainsaw (1974) and the soundtrack of The beginning is used in the 2003 cut.